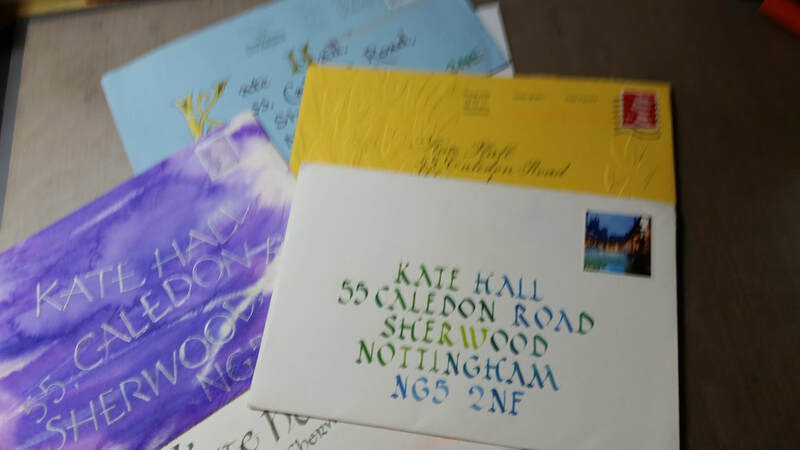 Gwen Vine (g.vine1@btinternet.com) is the Nottingham Calligraphers Treasurer and would be delighted to hear from you. She can be contacted on 01636 701959. 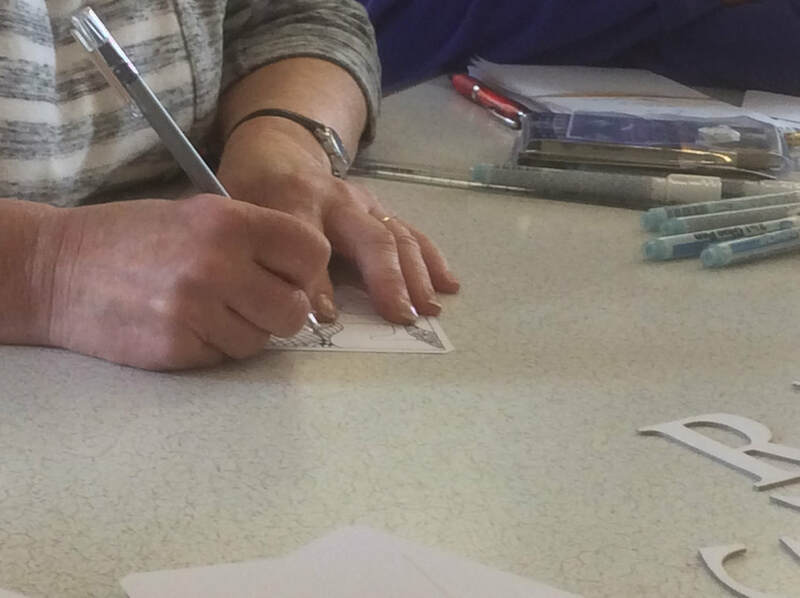 Workshops are £17 (members) or £20 (non members). Annual membership is £15. Light refreshments are provided at all workshops. Non members and beginners are welcome at almost all sessions - please ask.